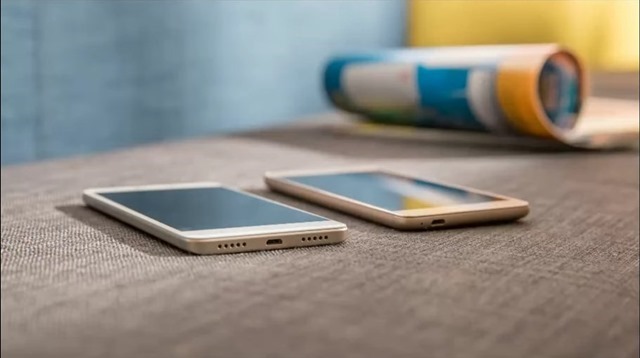 The Redmi Note 4 has been officially unveiled in India, as expected.The phone is the successor to the hugely popular Redmi Note 3, whose sales crossed 3.6 million units in India. Here’s all you need to know about the Redmi Note 4. 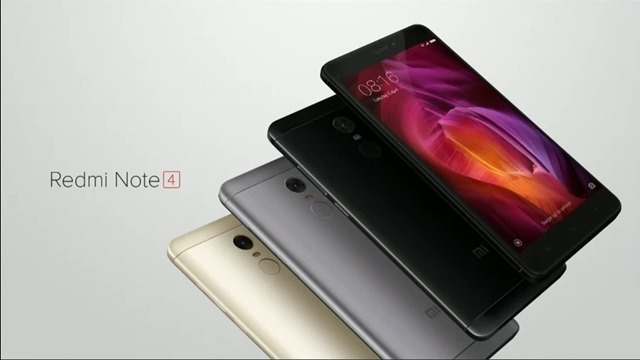 The Redmi Note 4 is powered by a Qualcomm Snapdragon 625 procesor, which is built on 14nm FinFET process (compared to 29nm on the Redmi Note 3). The Note 4 will come in 3 variants: one with 2GB of RAM and 16GB of internal storage, another with 3GB of RAM and 32GB of storage, and a better specced one one with 4GB of RAM and 64GB of storage. The phone runs on MIUI 8 based in Android 6.0.1 Marshmallow, but a Nougat Preview ROM is available for the brave hearted testers. 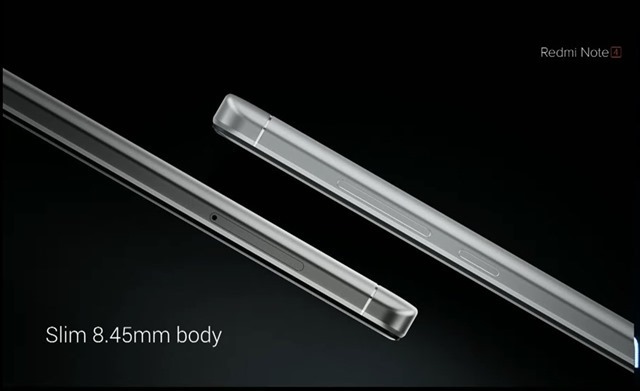 The phone has dual bottom firing speaker grilles, on either side of a micro USB port. 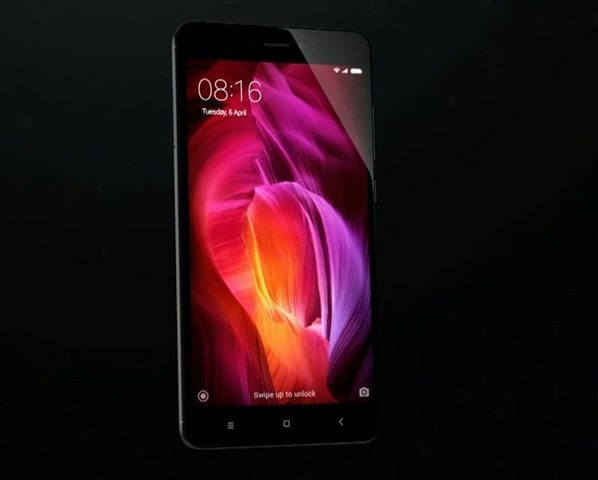 The Redmi Note 4 features a 5 megapixel front camera with an f/2.0 aperture, and a 13 megapixel rear camera with a BSI, CMOS Sensor. 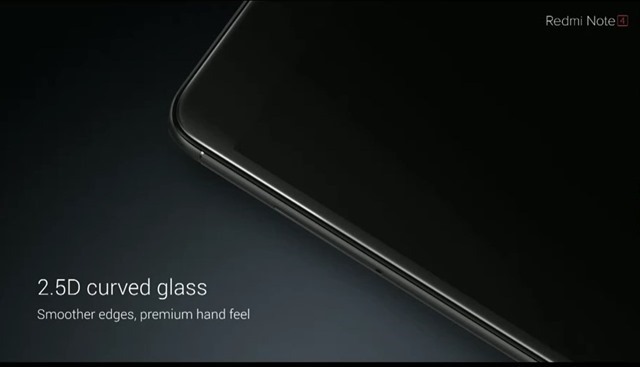 The phone measures at 8.45mm in thickness, and sports a 5.5-inch Full HD 1080p display which has a 2.5D curved glass. 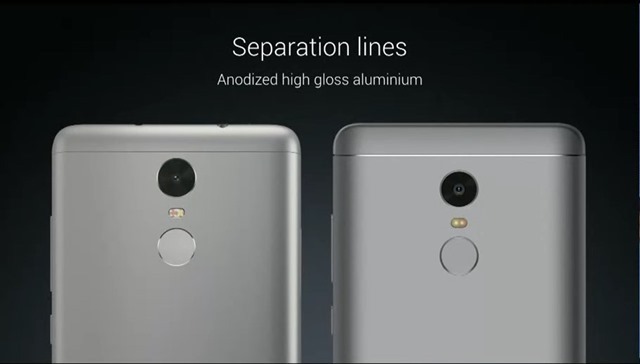 The Redmi Note 4 is backed by a 4100mAh battery, which reportedly offers 25% longer battery life compared to the Redmi Note 3. The Note 4 has a premium metal body with anodized high hloss aluminium antenna lines on the back panel. The fingerprint scanner is placed on the back panel just like its predecessor. 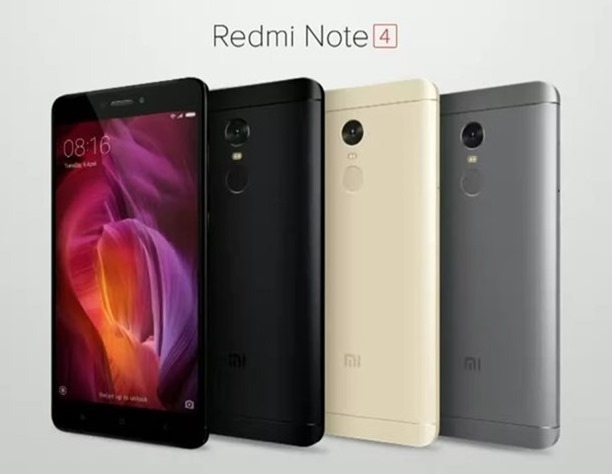 The Redmi Note 4 with 2GB RAM/16GB storage has been priced at Rs. 9,999, while the 3GB/32GB variant has been priced at Rs. 10,999 and the 4GB/64GB variant has been priced at Rs. 12,999. 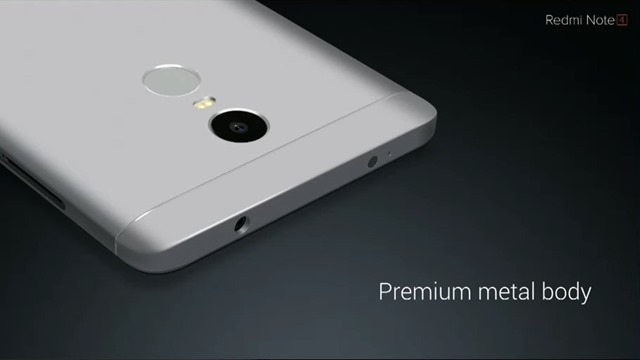 The Redmi Note 4 will come in three colours: Gold, Dark Grey and Black. The phone is made in India, and will be available from January 23rd, exclusively from Flipkart, without registrations.